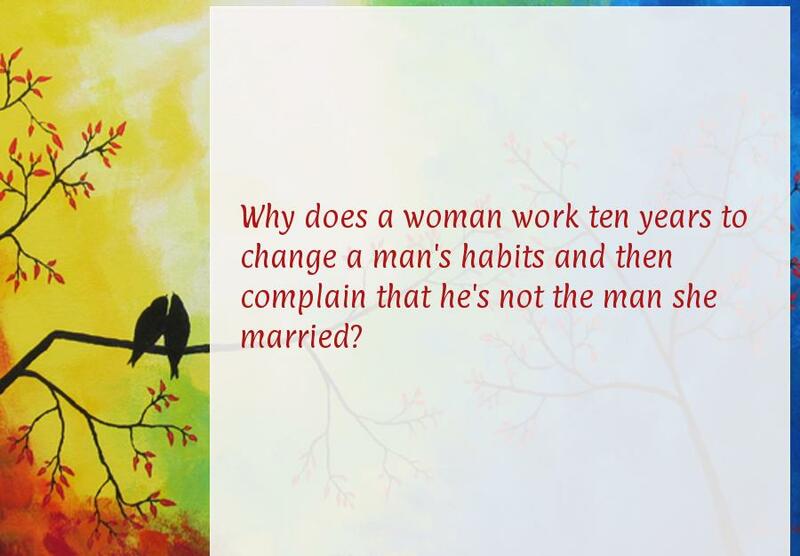 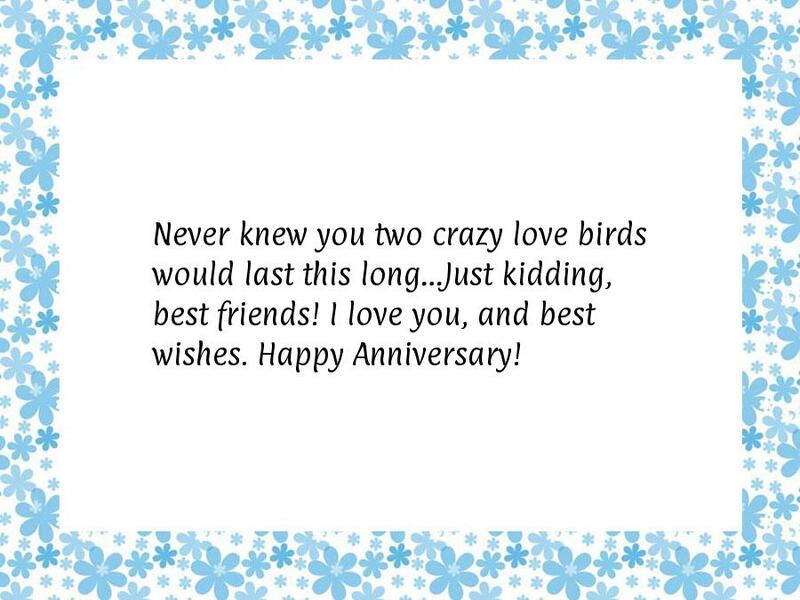 Funny wedding anniversary quotes and wishes. 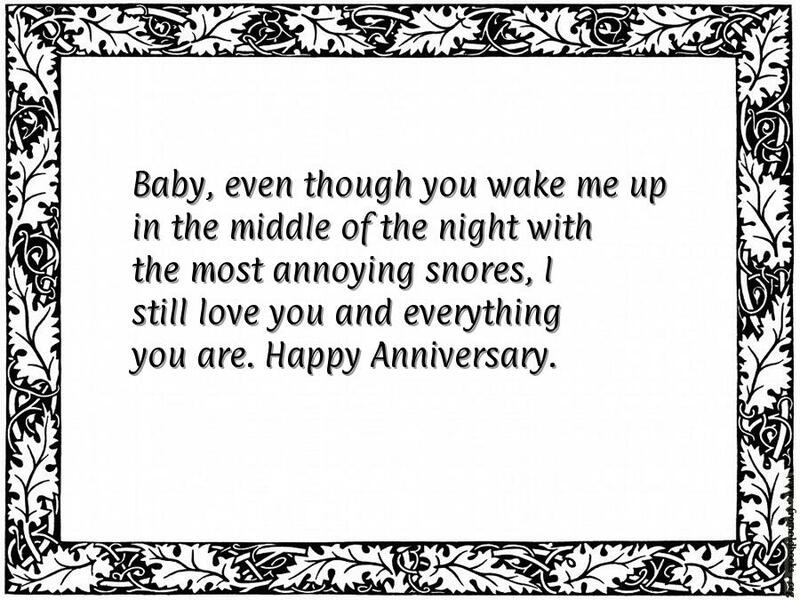 Make your dear one smile by quoting these funny anniversary messages. 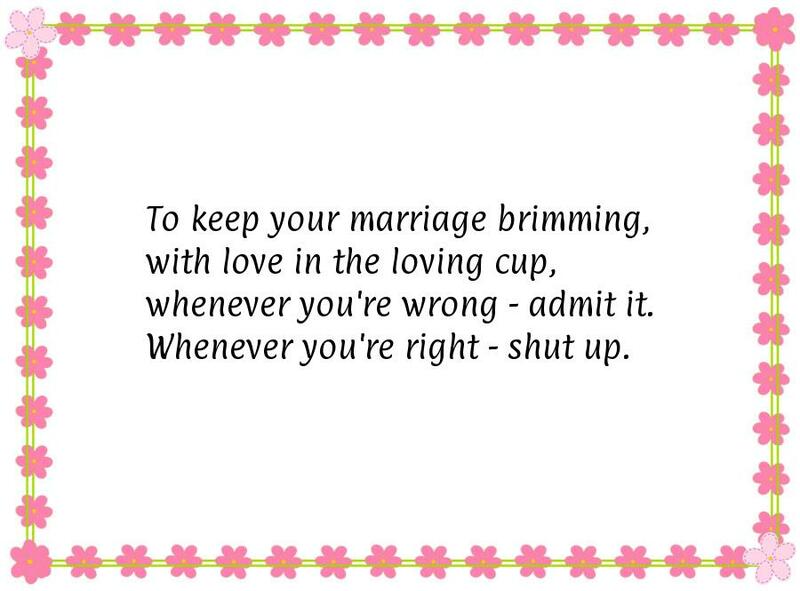 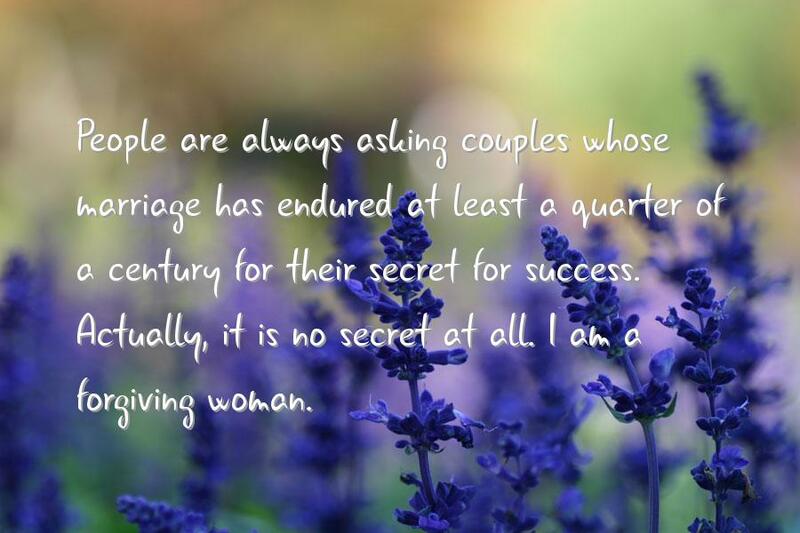 To keep your marriage brimming, with love in the loving cup, whenever you're wrong - admit it, whenever you're right - shut up. 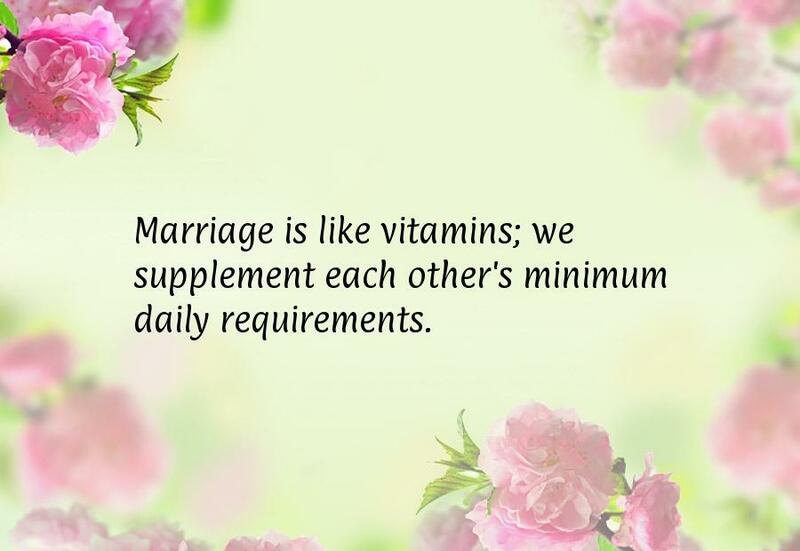 Marriage is like vitamins; we supplement each other's minimum daily requirements.